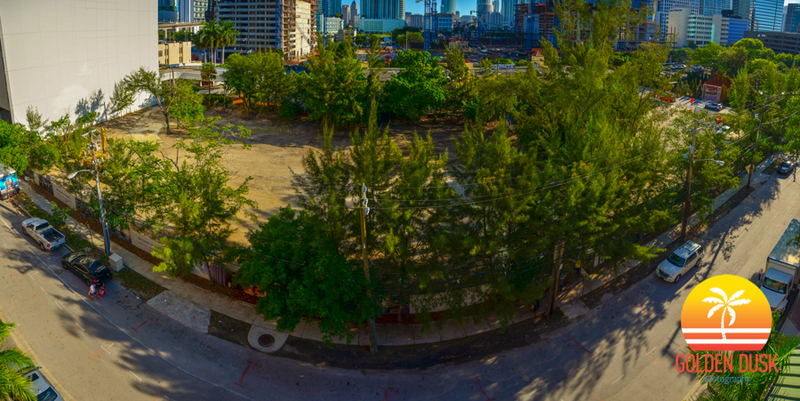 Preliminary construction has started on Brickell Heights. Workers are in the process of clearing out the trees and prepping the ground. More cranes and equipment are expected to arrive at the site today. The site will have two 49 story towers and approximately 690 units. The towers were designed by Arquitectonica. A third tower was added to the project across the street, which will include the SLS Lux Hotel and Residences Brickell. A total of 1,215 units are being offered for sale. 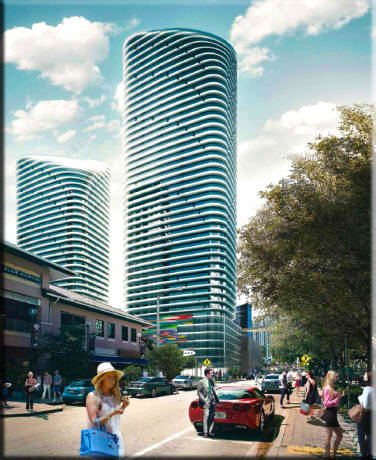 The site is located between Mary Brickell Village and Brickell City Centre. Moss and Associates was awarded the construction contract.